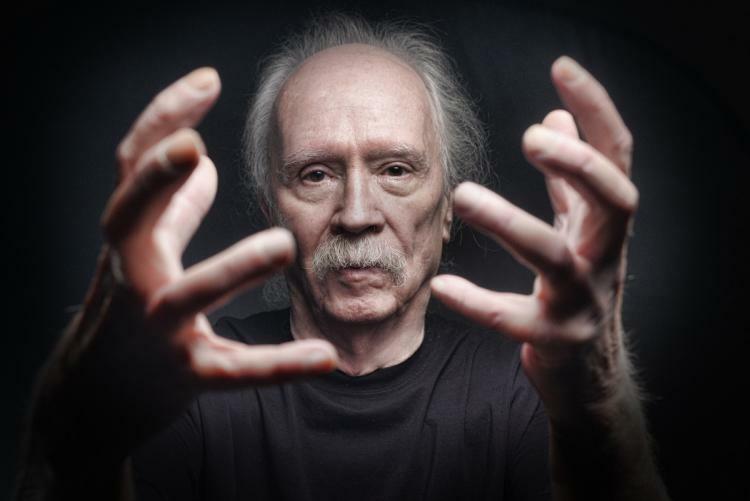 With the highly anticipated new Halloween movie, to be executive produced by John Carpenter and arriving in theaters in October 2018, about to begin filming, we now have confirmation of a key element of the film that was a hopeful possibility since it was first announced last year, as Carpenter himself recently stated that he will in fact perform the new score. Judy Greer is currently in talks to play Karen Strode, who is Laurie Strode’s daughter in the new film. As we recently reported, Halloween 2018 will begin filming at the end of October in Charleston, South Carolina.